Honest Abe’s portrait has been used on more than just the current $5 bill. Here are a few examples of his earlier work. Morgan silver dollars are one of the most popular series of United States coins. However, it wasn't always that way. It wasn't until the mid-1970s that Morgan silver dollars became extremely popular with coin collectors. In February 1878, the Bland-Allison Act became law and mandated that the government purchase several million dollars worth of silver every month and coin them into silver dollars. These coins were not needed for commerce but were used to artificially stabilize the price of silver at the request of the silver mining interests in the Western United States. George T. Morgan was the English engraver that designed the obverse and the reverse of the coin. 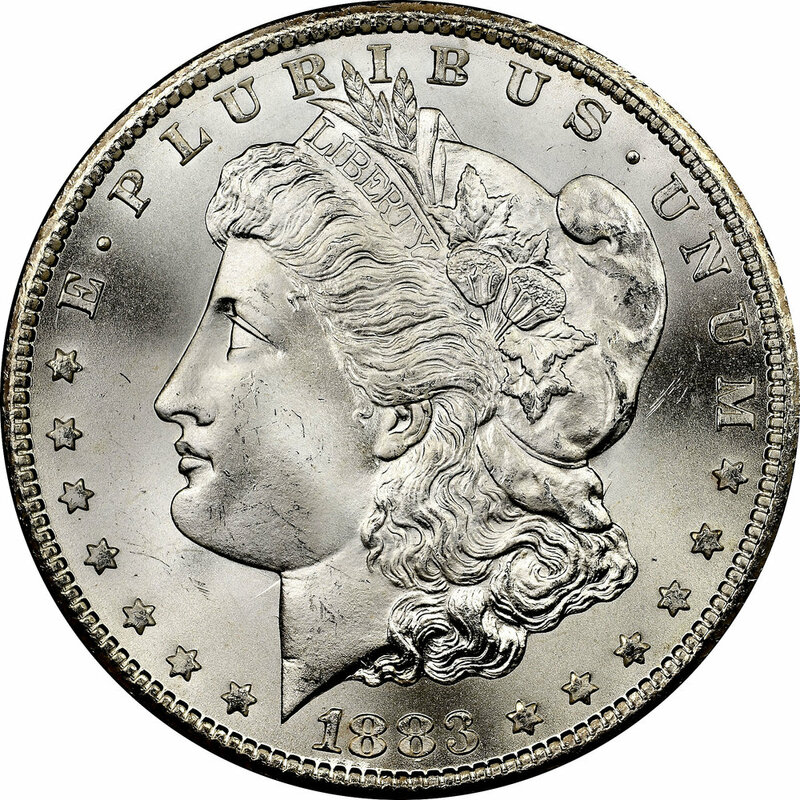 The United States Mint in Philadelphia struck the first Morgan silver dollars in 1878. Over the life of the coin series, the mint produced it at five different mints: Philadelphia (no mint mark). New Orleans (mint mark O), San Francisco (S), Carson City (CC) and Denver (D). Production stopped in 1904 with coins being produced only at the Philadelphia, New Orleans, and San Francisco mints. When silver dollar production resumed in 1921, the Peace silver dollar design was not ready for the coining presses. Therefore, mint employees revived the Morgan silver dollar design that was used for part of the year until the Peace silver dollar dies were ready for production. These dates are very collectible in any condition. Should I sell the family coin collection?